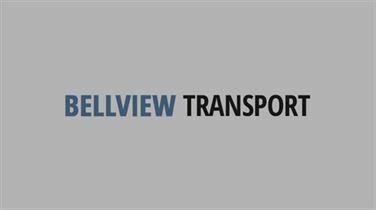 The service we have received from Bellview Transport has been simply fantastic. From their initial communication, all the way to the care of handling our possession, I couldn’t have asked for anything more. Thank you.